Ovation Biotechnologies Pvt. Ltd. was established in the year 2006 in India. The company is growing by leaps and bounds in the industry, under the able guidance of Mr. Sandeep Nagpal, the experienced CEO of the business enterprise. 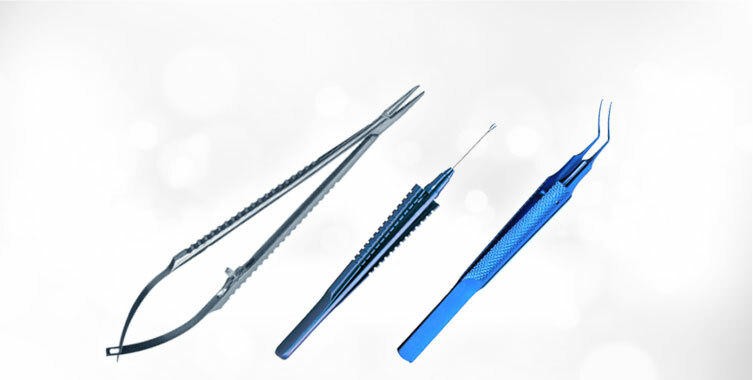 The company is named as a major Ophthalmic Microsurgery Instruments Manufacturer and Exporter in India. 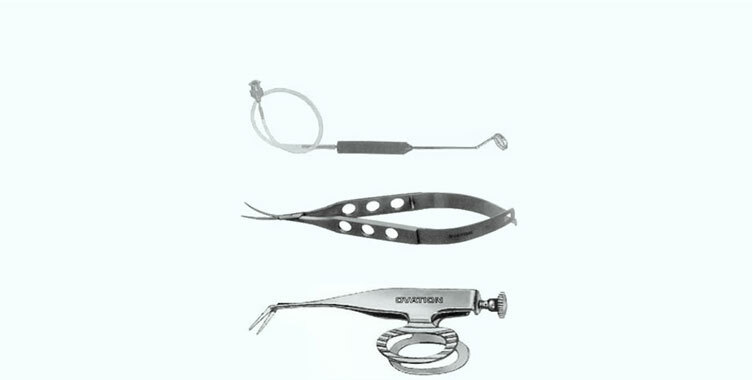 The cutting-edge range of our Ovation Biotechnologies Pvt. 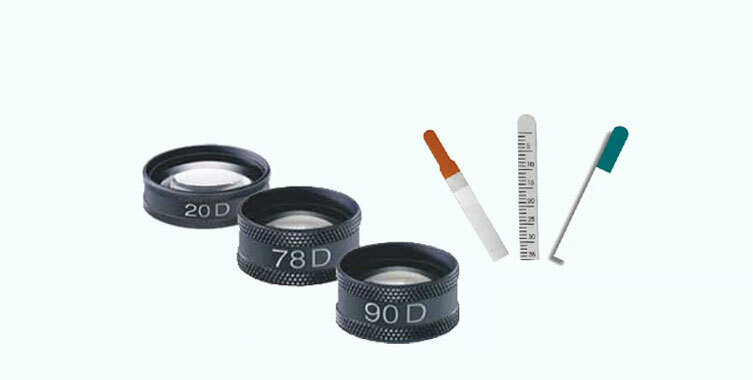 Ltd. comprises of Cannula, Speculums, Microsurgical Instruments, Ophthalmic Equipment, and Vitreoretinal Instruments. Backed by a high-tech manufacturing unit, which is extended over a wide area, the company has carved a niche for itself in the Medical industry. This unit is equipped with all the latest designing, production, testing, and packaging facilities. 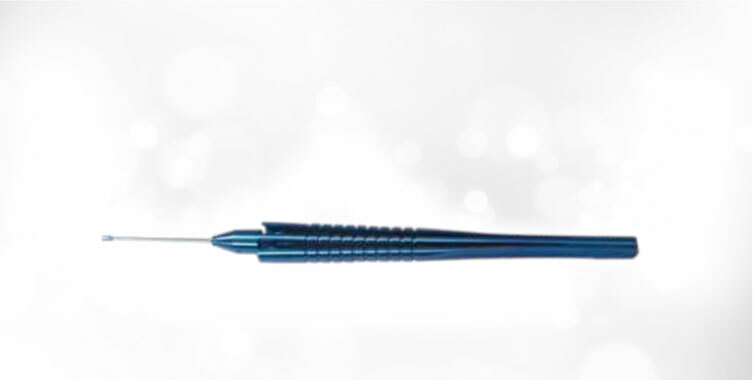 Being a quality-centric business enterprise, the company is committed towards providing the best Ophthalmic Microsurgery Instruments across the country. Our Ophthalmic Microsurgery Instruments are tested at each phase to ensure their reliability, as per the industrial quality parameters. 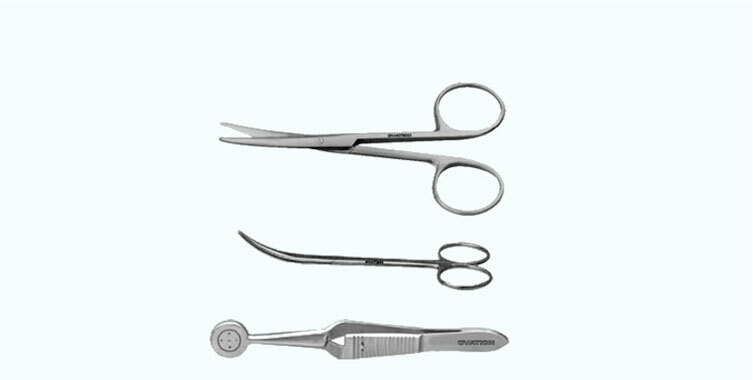 Moreover, our Ophthalmic Microsurgery Instruments are available at the most competitive prices.